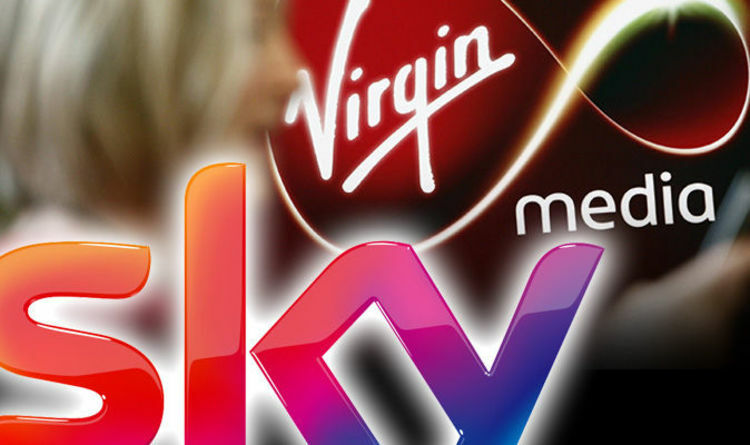 Sky and Virgin Media customers can grab some big savings right now with both companies slashing prices. The big rivals have savings available right now with Sky offering a mega deal on its Sports packages and Virgin dropping the price on some of its TV, broadband and telephone bundles. First up it's Sky who are offering customers two Sports channels for the price of one. This means you can get Sky Sports Premier League and Sky Sports Football for £18 per month which includes footage in full HD as well. There's also similar deals on the F1 channel and Sky's football coverage with all of the offers saving £10 per month. The deal is available for anyone signing up to an 18 month contract with the total saving over that period working out at £180. If you want this deal you'll need to be quick as it runs out at midnight tonight. If your chosen supplier is Virgin Media there's more good news as the TV and broadband firm have their own set of new deals which have just gone live. The best of the bunch are the Player Bundle which has now been dropped by £4 per month to £29. This includes over 70 channels, 50Mbps broadband and free weekend calls. If you want more TV and better broadband speeds there's a discount on the Full House Bundle which features over 230 channels, 100Mbps broadband and free weekend calls for £49 per month - a saving of £6. Both of Virgin's deals are for 12 months with customers needing to pay a £20 activation fee. Available until 3rd April, Virgin Mobile customers can also get an iPhone 8 and Airpods from just £29 a month on a 36 month contract or £40.50 a month on a 24 month contract – making a huge saving of £180. This deal is also available on Virgin Mobile’s new plan, Truly Unlimited, exclusively for Virgin TV and broadband customers.